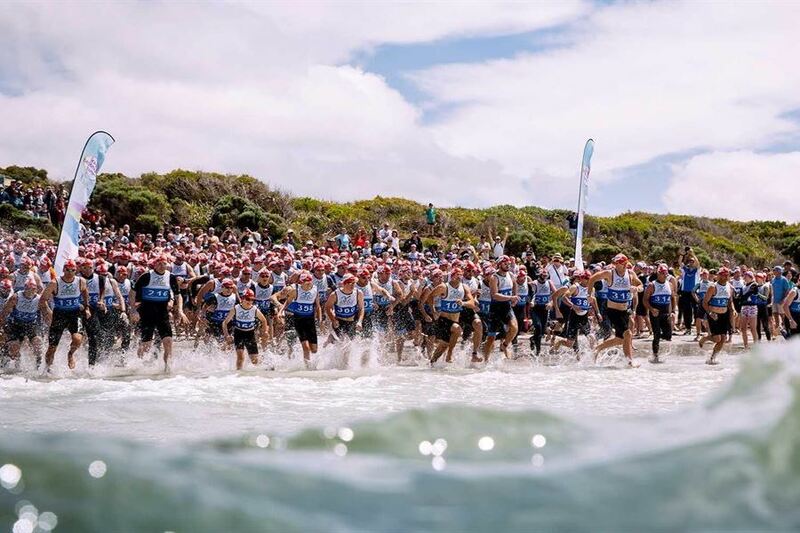 Cemented as the BIGGEST adventure race weekend in the world, the event has been re-structured to provide new races, more excitement and plenty of action, for everyone! Adventure Warrior: individuals and teams (reintroduced! ), with the fastest cumulative time for all 4 standalone races to be crowned the overall champion individual and team. *The standalone races will be run consecutively across Saturday, with time for rest/recovery between each event. finishing with a 200m run. Junior Survivor, the family favorite! 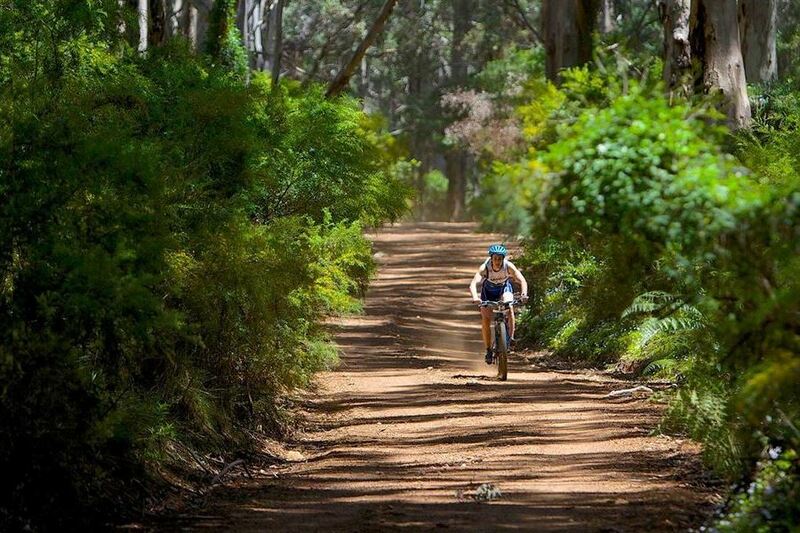 A 4km obstacle and adventure run for kids aged up to 13 years. 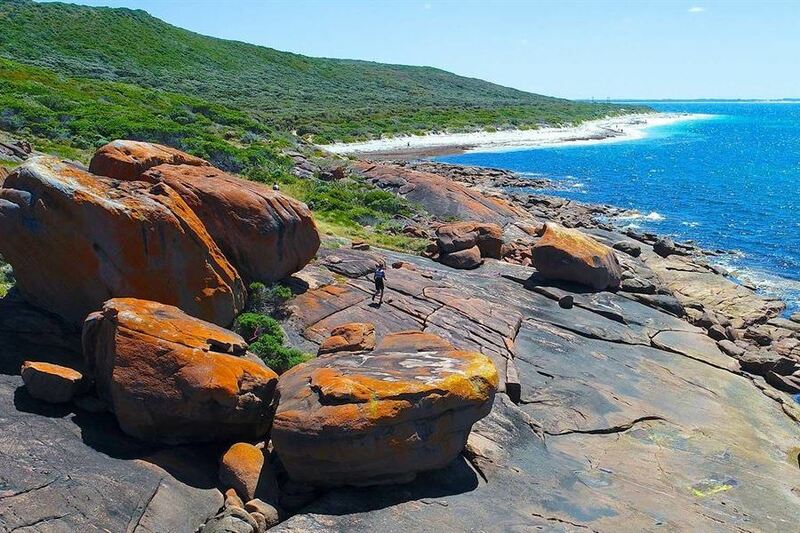 The landscape around Augusta is perfect for off-road adventures with its wild rocky coastline and towering lighthouse, its undulating hinterland covered in dense wilderness, its sheltered bays and protected Hardy Inlet, its secluded beaches, its friendly people and its fresh fresh air.